We invite you to discover our House, our wines and our universe through tailor-made tours.Our Crayères and our vineyard, located in the best terroirs of Champagne, offer an ideal scenery where you will discover unique experiences. We invite you to discover the exceptional life of Madame Clicquot, named by her contemporary “La Grande Dame de la Champagne”. A stroll in the city to drive you through locations attached to Madame Clicquot history. We will then visit our magnificient Crayères.The visit includes the tasting of our Veuve Clicquot Yellow label and our prestigious cuvee La grande Dame, in a private lounge. By clicking on "see summary", I agree to be contacted by MHCS by e-mail for the follow-up of my reservation. 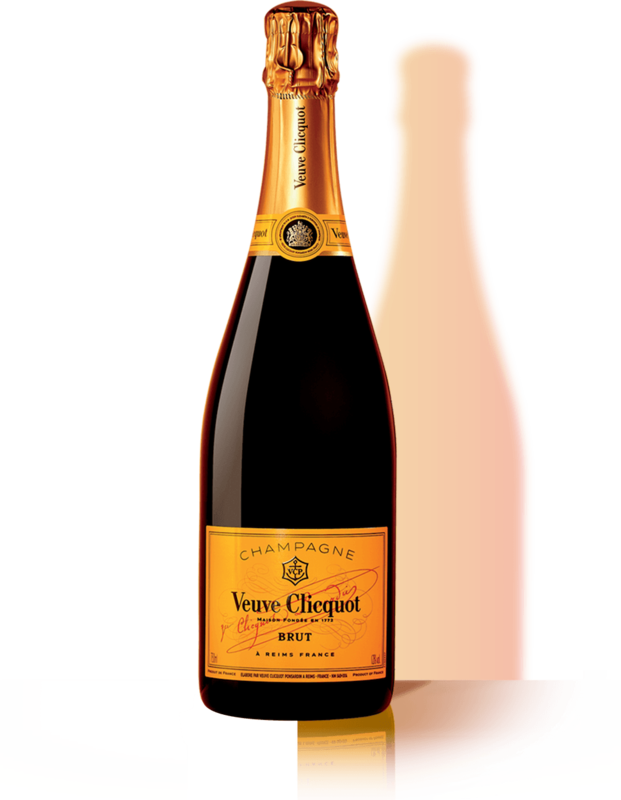 Opt out at any time by sending us an email to communication@veuve-clicquot.fr or using the unsubscription mechanism provided in relevant communications. For more information, please read our privacy and cookies notice. The Visits Center will open those bank holidays: May 1st - May 8th - May 10th - July 14th - August 15th - November 1st 2018. We suggest you to come 10 minutes before the tour starts.Walking tour, dress warmly. Free for children under 10. No tasting for minors (under 18 years old) and pregnant women. Cellars and boutique are accessible to people with reduced mobility (to be mentioned when booking) except the vineyard by bike tour. In case of late arrival we cannot guarantee to be in a position to maintain or reschedule the tour. Pets not allowed.